The Edmonton Oilers suffered an embarrassing 7-4 loss to the Carolina Hurricanes Sunday. As a result, general manager Peter Chiarelli is under even more fire. He's failed in his role so far and will need to make some big moves if he wants to keep his job. The team had a meeting on Monday instead of practice. Some players have already been moved. Edmonton is currently 23-23-3 and sit at sixth in their division, which is much worse than they should be considering they have three of the best offensive players in the NHL in Connor McDavid, Leon Draisaitl, and Ryan Nugent-Hopkins. The Oilers have placed two of their players on waivers to shake things up. The #Oilers have placed forwards Ty Rattie & Ryan Spooner on waivers. 25-year-old Ty Rattie has only 8 points through 29 games. Ryan Spooner, the 27-year-old center, has been even more lack-luster with only three points in 24 games. Chiarelli has found almost no success despite having a generational talent in Connor McDavid who in his fourth season. ​He's made some terrible moves, such as trading away Jordan Eberle for Ryan Strome, who is now no longer on the team. The only good move Chiarelli has made was drafting McDavid, but any casual hockey fan would have done the same thing given the chance. Chiarelli should not be praised for this. 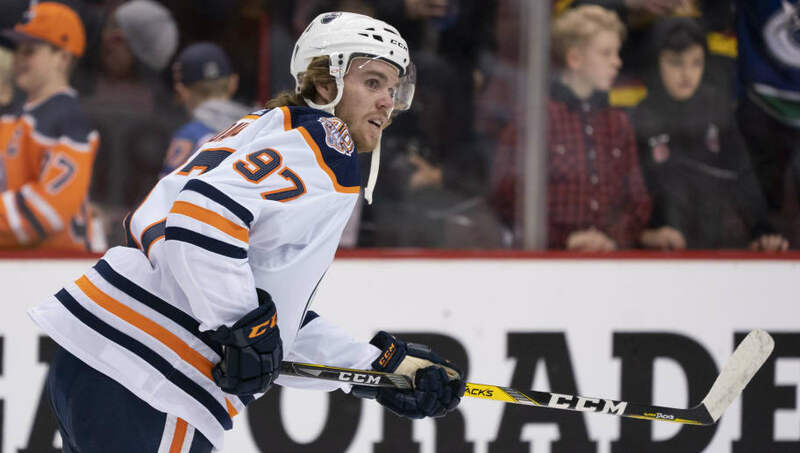 The Oilers will likely have to fire Chiarelli if they want to find the success that a McDavid-led team should have.